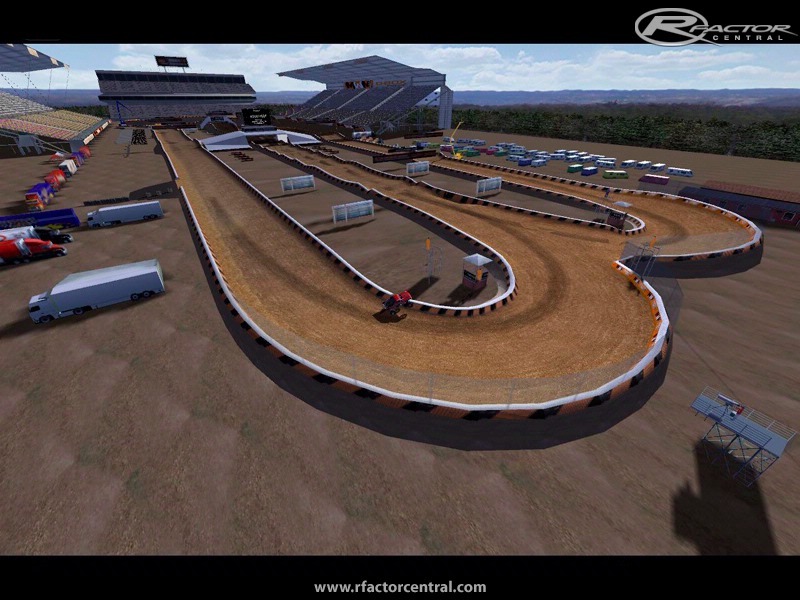 MWM Arena is once again another sponsored track. 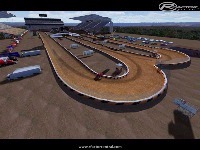 This track compromises of 5 different layouts and are all pretty much made to work with ORR 2 with AI learning files included in the install. I agree. All madcowies tracks are great. It still stands for wtf? I registered....where is the link? What's up? senna94, We assume you have shorthanded for Wonderful, Terrific, and Fantastic!! But if the download is tuff to get to, stick with it or try off hours. It has been downloaded over 750 times in past few days but it is worth waiting for.